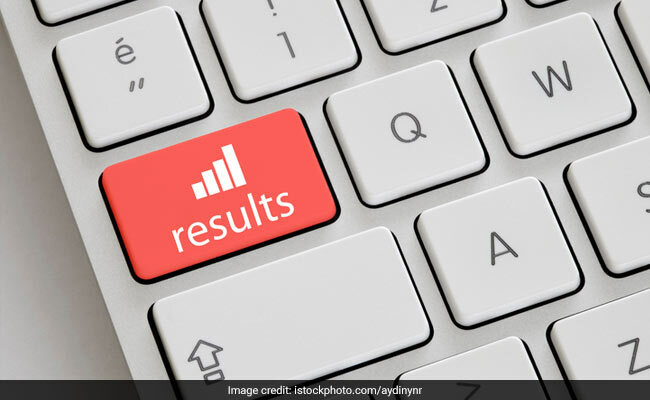 Students from government-run schools in Kashmir have bagged most of the top positions after the Class 12 results were announced, an official said Tuesday. He said 52 per cent of the nearly 70,000 students have passed the examination, the results of which were announced Monday night. Girls (54 per cent) outshone boys by a margin of 4 per cent. “Students of government schools have again come out with flying colours in the Higher Secondary Part-II examinations in Kashmir division bagging top positions,” the official spokesman said. In Arts, students of government-run educational institutions walked away with top five positions, he said. Hadia Noor of Government Girls Higher Secondary School, Kothibagh, has topped the merit list in Arts by scoring 493 out of a total of 500 marks and her schoolmate Tanzeela Hassan scored 492. Towseef Shafi of Government Higher Secondary School, Srigufwara, Anantnag, scored 491 followed by Zaira Shafi of the Kothibagh school, scoring 491, while Irtiza Jan of Government Girls Higher Secondary School, Amira Kadal, scored 490. In Science, the students bagged the first, third, fourth and fifth ranks. In Commerce, the government-school students managed to bag the second, third, sixth and seventh positions, the spokesman said.